BREAKING: RAJAMOULI TO MAKE BAAHUBALI AGAIN - WITH ANOTHER DIRECTOR! Baahubali was one of the biggest hits in Indian cinema, which no one can deny about. Post the success of the film, the makers decided to release Baahubali's prequel story, as a book, with the title, 'The Rise of Sivagami', written by Anand Neelakantan. Now it has been made official that this book, The Rise of Sivagami will be made into a web series in a three-season format. This web series will be made for Netflix and will explore the life of Sivagami Devi and her rise as a queen, and also about her relationship with her sons, Kattappa, and others. 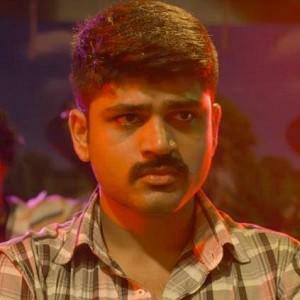 The real Baahubali man, S.S.Rajamouli will be one of the directors of this web series, while Prasthanam fame director Deva Katta will be co-directing it. Talking about the inclusion in the project, Deva says, "The Baahubali series made a huge impact with its unique way of storytelling. This prequel promises to amp up the excitement of all the Baahubali fans. I am really honoured to be part of this project and be able to work with Rajamouli sir"
Details regarding the cast and crew of the web series is expected to be announced soon. 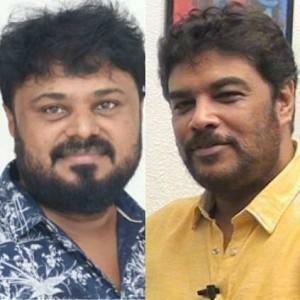 Update on Sundar C next big film! 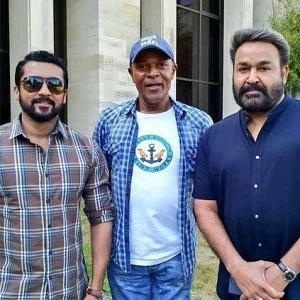 "Mooditu konjam neram wait panna sollunga avangala!" 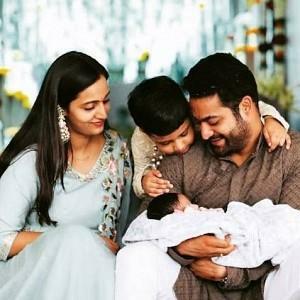 Jr NTR names his newborn son! 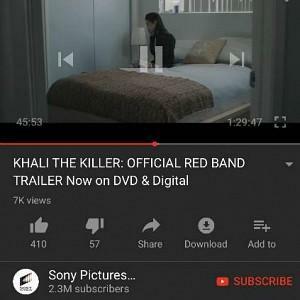 Shocking: Full movie gets uploaded online instead of the trailer! Hot: John Abraham's next film video song is here! People looking for online information on Baahubali 2, Deva Katta, SS Rajamouli will find this news story useful.